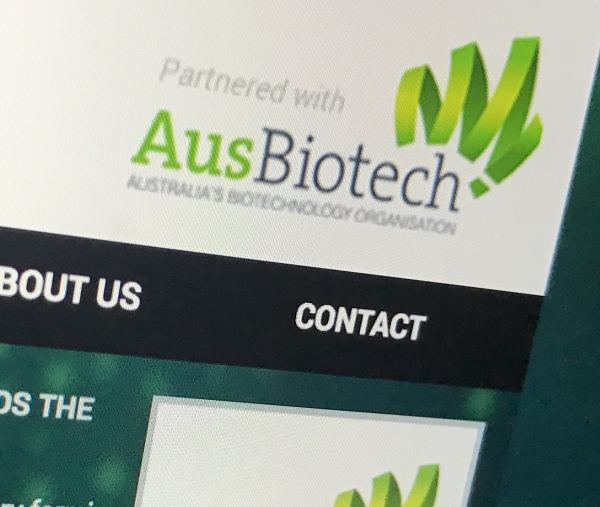 The Melbourne Biomedical Precinct has taken another important step in its evolution with the launch of its new website. The new website contains detailed information about the precinct and partner members as well as a document library that showcases the precinct’s research strength in child and adolescent health, cancer, mental health and neurosciences, infectious diseases, and healthy ageing. Two case studies highlight the collaboration opportunities that are the focus of the precinct partners such as the Victorian Comprehensive Cancer Centre (VCCC), an alliance of 10 leading cancer organisations. The VCCC’s new, purpose-built facilities includes a new home for the Peter MacCallum Cancer Centre as well as new facilities for cancer research, education and clinical services. The facilities also link to Parkville campus partners the Royal Melbourne Hospital, University of Melbourne, Royal Women’s Hospital and the Walter and Eliza Hall Institute. In another case study, medical researchers have created a new minimally invasive brain-machine interface, giving people with spinal cord injuries new hope to walk again with the power of thought. The brain machine interface consists of a stent-based electrode (stentrode), which is implanted within a blood vessel next to the brain, and records the type of neural activity that has been shown in pre-clinical trials to move limbs through an exoskeleton or to control bionic limbs. The development of the stentrode brought together leaders in medical research from The Royal Melbourne Hospital, The University of Melbourne and the Florey Institute of Neuroscience and Mental Health. In total 39 academic scientists from a broad range of disciplines were involved in its development. The Melbourne Biomedical Precinct is Australia's and one of the world's, leading biomedical precincts. It delivers outstanding patient care, cutting edge research and discoveries, training to some of the country's brightest minds, as well as economic value to Victoria. The Melbourne Biomedical Precinct Office was established by the Victorian state government in late 2016 to drive economic development in the Precinct and strengthen its position as a world leader in biomedical research, development and innovation. It works in collaboration with the Precinct Partners, and government at all levels to achieve its goals.